The Geekiary Briefs: The Popular Film Oscar, Matt Smith’s Patient Zero, Control Dev Diary & More! Welcome to today’s Geekiary News Briefs. Some interesting stuff has happened. A new category to award an Oscar for outstanding achievement in popular film is a thing now. Matt Smith has a new movie coming out. There’s a fake mutant in the X-Men comic book world. The Fantastic Four comic book series is back, and so much more! Let’s begin by talking about the new Oscar. 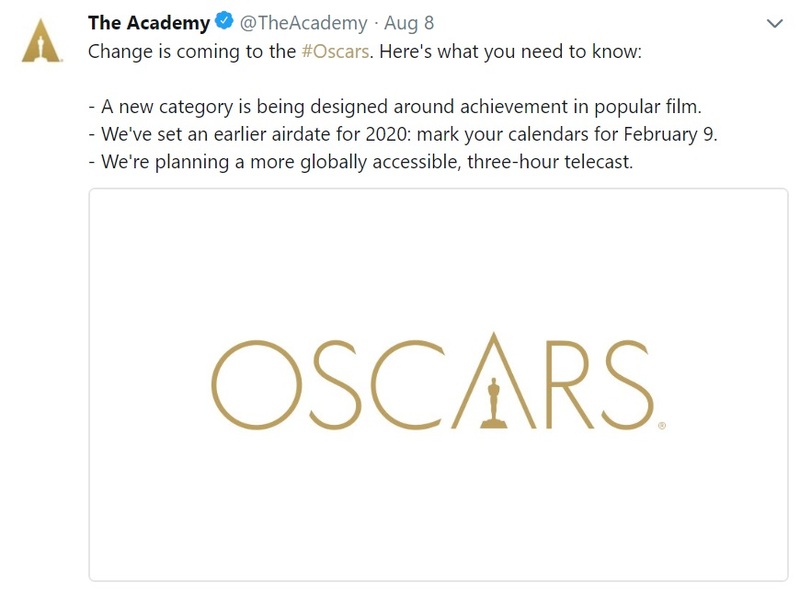 The ratings have continued to decline over the years and it seems the Academy thought introducing a new category to highlight popular films might help attract more viewers. Ratings matter. I get it. However, I’m unsure about the new Oscar category being introduced. It feels like the Academy is looking down their noses at the general audience. As if letting everyone know the type of films that become popular can’t compete in the actual ‘Best Picture’ Oscar category and are better off being put in a separate group. Having said that, I am interested to know the eligibility requirements and how a winner will be selected. Will only box office gross be considered? Should we get ready to have the new Oscar be awarded to the MCU every year? Will ‘Popular Actor’ and ‘Popular Actress’ Oscar categories be next? Not everyone in Hollywood is happy about this change. Fans of Matt Smith, Natalie Dormer, and Stanley Tucci will be able to see them act together in the upcoming film titled Patient Zero. It will be released on Digital and VOD on August 14, 2018, with a theatrical release set for September 14, 2018. Two major things have happened in the Marvel comic book universe. Apparently, there is a fake mutant in the midst of the X-Men. The reveal was in this week’s Hunt for Wolverine: Adamantium Agenda Issue 4. 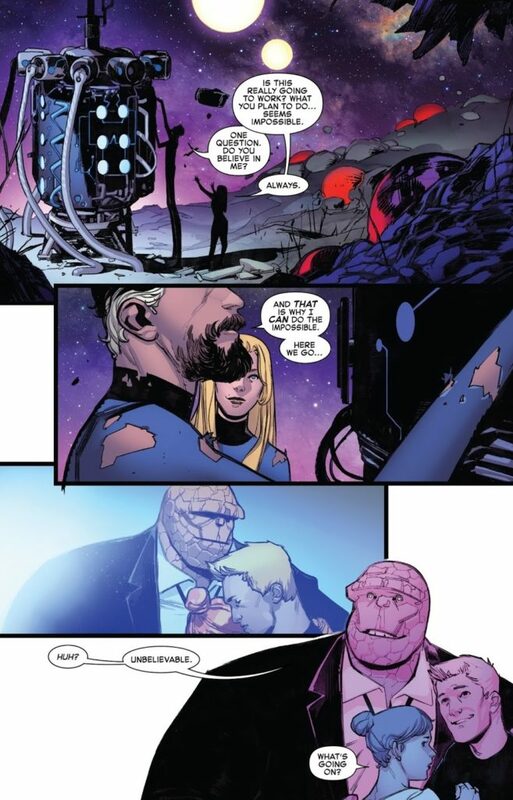 Also, the Fantastic Four comic book series is back! 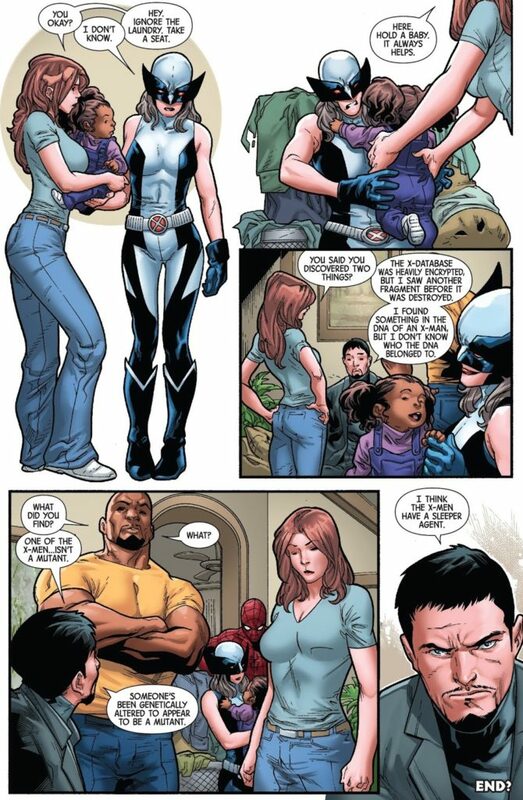 I’m looking forward to knowing where Sue, Reed and their kids have been. A new trailer for Disney’s The Nutcracker and the Four Realms has been released. I don’t know how the film will be received by audiences, but it sure looks very pretty. The drama surrounding James Gunn continues. There have been a number of pieces talking about how everything is fine and Gunn might work with Disney again. I think it is just a way to push a false narrative to lessen the blow against Gunn’s career. I don’t think he will ever work with Disney after being fired. Right now, I don’t think Guardians of the Galaxy Vol. 3 will even be made if the cast doesn’t fall in line. Let’s see what happens. Remedy Entertainment (Max Payne, Alan Wake) has released the latest dev diary (titled ‘The Oldest House’) for Control, a very cool-looking supernatural action adventure game. Control is scheduled for a release in 2019 for PS4/PS4 Pro, Xbox One/Xbox One X, Steam for PC (digital only). The previous two dev diaries were about the Story and Gameplay. I am looking forward to this title. Make sure to visit the official website and keep up with the game on Facebook and Twitter. I don’t know if you watch Harlots on Hulu, but you should. This week’s episode of the series’ second season (which I have reviewed) was intense and also revealed two main queer female characters! So, that’s a total of five queer characters on this show. However, technically, everyone could possibly be queer on a series called Harlots if the right opportunity presents itself. Ha! If you’re interested in a true story about a group of young man “who brazenly attempt to execute one of the most audacious art heists in U.S. history,” then keep an eye out for American Animals. It has been written and Directed by Bart Layton and stars Evan Peters (American Horror Story), Barry Keoghan (Dunkirk), Blake Jenner (The Edge of Seventeen), Ann Dowd (The Handmaid’s Tale), and Udo Kier (Downsizing). Courtesy of The Orchard, American Animals will be available via digital platforms on August 14 and available to stream on demand August 28, 2018. The finale of Shane Dawson’s YouTube series about Jeffree Star is up and you all need to watch the entire thing! Talking about the last thing on today’s news briefs, Star Trek fans will be happy to know Sir Patrick Stewart is returning to his iconic role of Jean-Luc Picard. What do you think of the Popular Film Oscar? Will winning such an Oscar even matter? Are you a fan of Harlots? Let us know.